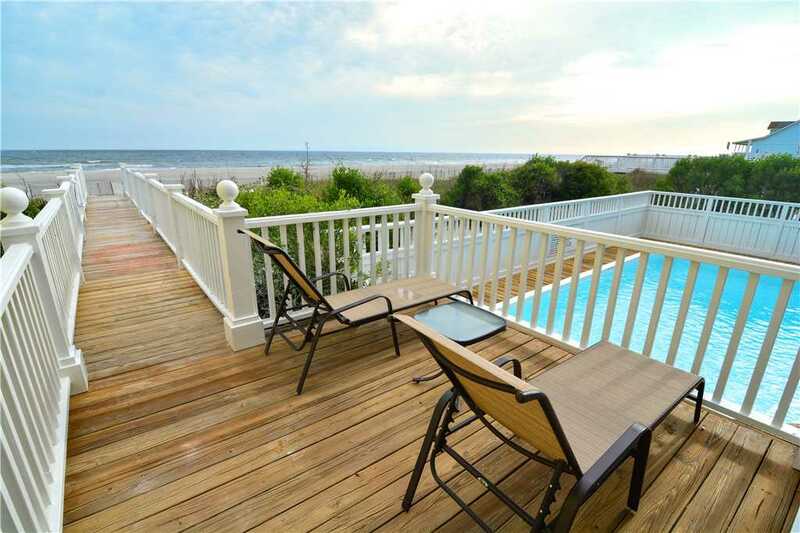 The best way to enjoy Holden Beach is in a vacation rental home. Between access to a kitchen and plenty of space, you'll love being the king or queen of your very own Holden Beach sandcastle for a week or two. There's a reason why families and groups come back to Holden Beach — often to the same property — year after year. 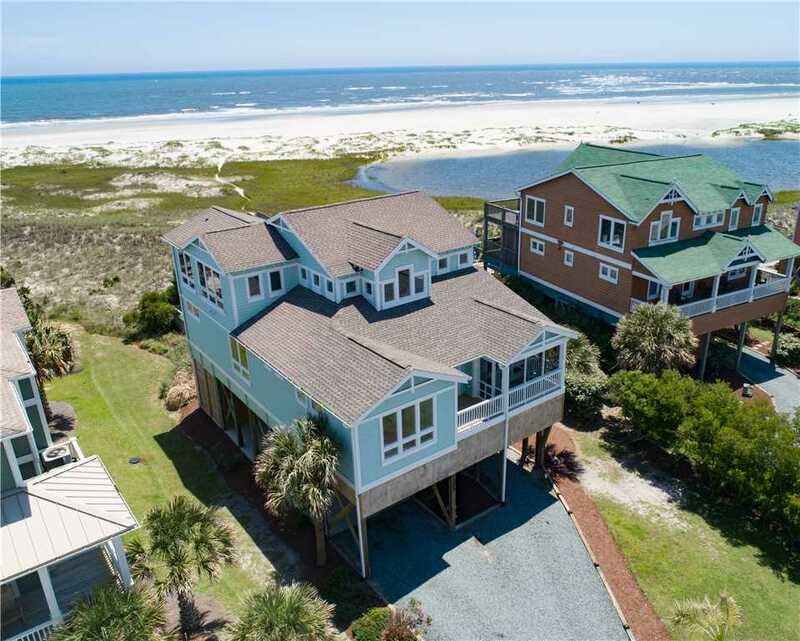 The beachy décor, comfortable furniture, and deck chairs with a view are among the extra special touches that will make your vacation rental feel like your home away from home. From the first time you unlock the door to your beach getaway (most are keyless entries for your convenience and security) and wander through the home choosing the right bedrooms for the right family member, you’ll feel right at home and relaxed. 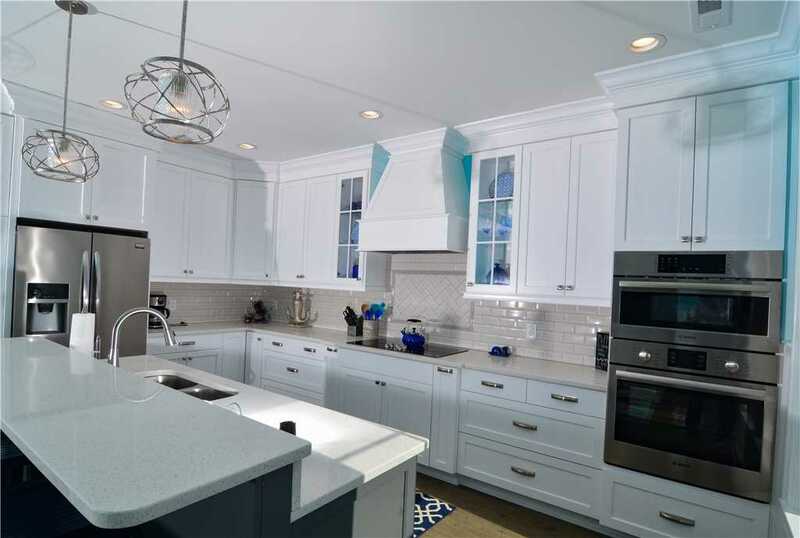 We work hard with our homeowners to ensure the kitchens in our vacation rentals are well-stocked with the appropriate cooking supplies and equipment. When it comes to groceries, the nearest store is the Food Lion conveniently located just across the bridge, and there are several great seafood markets nearby for a scrumptious appetizer or main course. Of course, fishing at the pier, in the surf, or on a charter boat are great options for catching your own seafood dinner, too! It’s certainly fun to check out the great restaurants in the area, but taking advantage of the well-equipped kitchen for at least some of your meals is a great way to save some money and stretch out those fun days on the beach. Not only will your vacation rental give you more space than what you would have in a hotel room or suite, it also gives you privacy. The seclusion of your very own living space for the week, where multiple bedrooms and bathrooms allow more privacy for everyone, cannot be found in a hotel. If you choose a Hobbs beach cottage that has an outdoor pool and/or hot tub, you can also enjoy having those amenities all to yourself. It’s nice to have the extra room to spread out, unpack your suitcases into the closets and dresser drawers, put your groceries into the refrigerator and cabinets, and just… get comfortable. While there’s nothing wrong with staying in a hotel, there actually aren’t any hotels on Holden Beach. The closest one is just across the bridge on the Holden Beach Causeway. But, it’s just not the same as waking up to the sound of the waves, the view of the sunrise out your vacation rental’s window, and being a boardwalk stroll away from dipping your toes in the sand or surf. Also, since Holden Beach is committed to remaining uncommercialized, the lack of oceanfront hotels leaves us more space on the beach to spread out. There’s no fighting for your perch in the sand here! When you take the total cost of your vacation rental and divide it by the number of people in your party and the number of nights you are staying, you will be surprised to see that, in many cases, it’s actually less expensive than a hotel stay with a comparable view and location. So, in a Hobbs vacation rental you can take advantage of the benefits we mentioned above, AND it’s a better value. Don’t forget to check out our Spontaneous Specials for even more savings on select properties! Search our rentals or give us a call at (800) 655-3367 so one of our knowledgeable vacation rental specialists can help you with the best decision for your family. That’s not only what we’re good at, but it’s what we love to do! We look forward to seeing you soon, on beautiful Holden Beach, and remember... Things just look better under the Hobbs umbrella! Darcy Geho is a contributing author to this Hobbs Realty blog. She spent 11 years working in the vacation rental industry while she lived on and traveled the North Carolina coast. Like most of our visitors, when Darcy isn’t at the beach she looks forward to her next visit. In her spare time, Darcy likes cooking and food preservation and enjoys sharing her adventures on her blog.